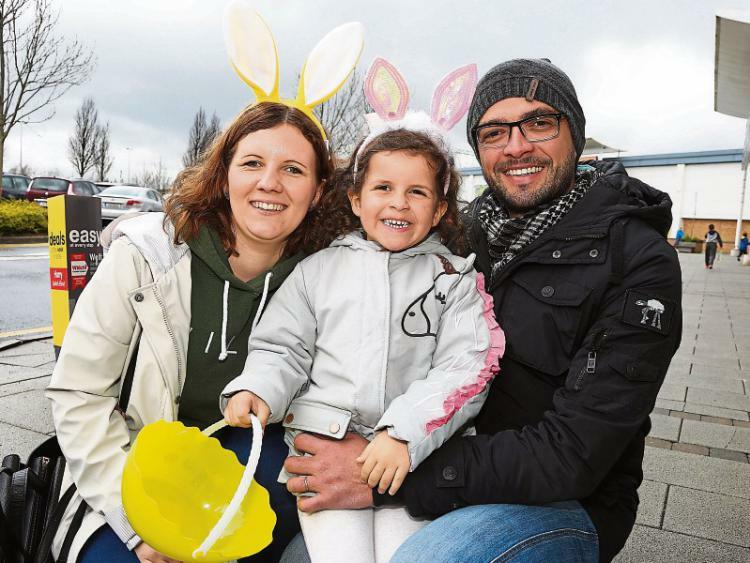 The Easter Bunny led large crowds of young children and their parents on a unique Easter Egg Hunt to kick off the long weekend at Naas Retail Park on Friday. Hundreds of local kids were greeted by the Easter Bunny before getting their face painted and going from store to store on an eggciting adventure. As well as the Easter Bunny, children were entertained by magicians, jugglers and a DJ, with a special appearance by Alice and the Mad Hatter. “This event was a great opportunity for children to meet up with their friends over the school holidays,” said Jenna Culligan of Sigma Retail Partners, asset managers for Naas Retail Park.